You need an Internet connection with sufficient bandwidth. Most saptraininghq.com videos work best with a download bandwidth of at least 1 Mbps. 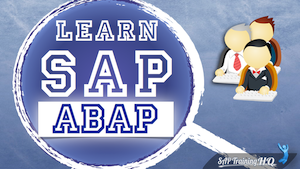 I want to start this course “SAP ABAP Training For Beginners” but I don´t believe that I can learn by watching videos. 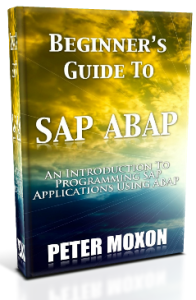 I need to practice, which means I need the SAP program. Can u tell me where I can buy prrgram without using all my Money on it? 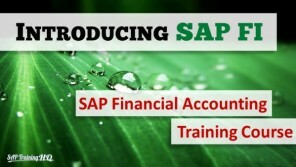 SAP systems cost thousands of dollars. Way too expensive for a single person. 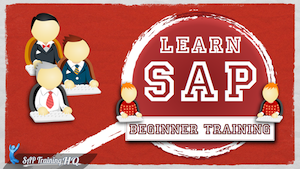 You could make use of training systems like those offered at wftcloud.com or install your own developer system (free). 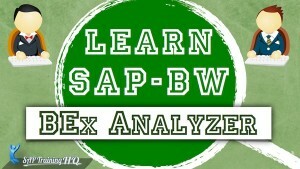 Visit scn.sap.com and search for their download section.